In this book, the contributors revisit older debates within the discipline about the relationship between anthropology's messages and the rhetoric that conveys those messages in new ways. 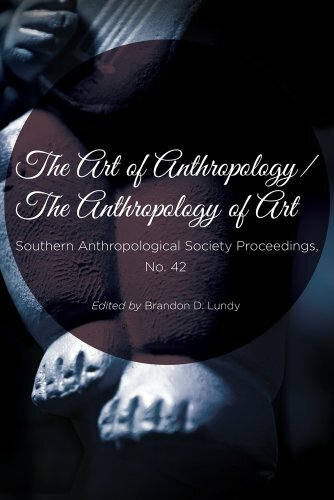 They ask how and why anthropology is persuasive and how artful forms of anthropology in the media and the classroom shape and shift public understandings of the human world. Paleoanthropology is a subdiscipline of anthropology. The book covers an introduction to paleoanthropology, early hominid fossils, early hominid behavior, hominids in oldowan, acheulean, middle paleolithic, upper paleolithic, and more. Bates devoted her life to studying Aboriginal life, history, culture, rites, beliefs and customs. Living in small settlements from Western Australia to the edges of the Nullarbor Plain, she researched and wrote millions of words on the subject.